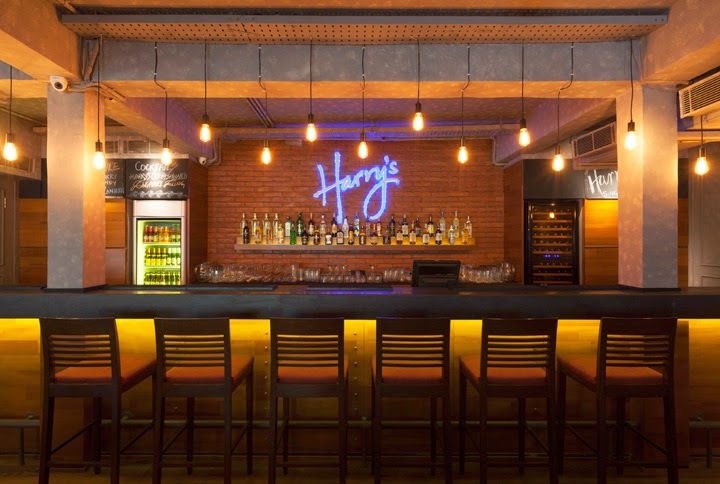 After the success of its first India outlet in Mumbai followed by two in Delhi, Singapore’s iconic bar chain, ‘Harry’s’ marks the launch of its fourth outlet in the city of gastro pubs, Bangalore. Located in the bustling and upbeat 100ft Road of Indranagar, Harry’s is a place for friends and colleagues to unwind, relax and recharge. 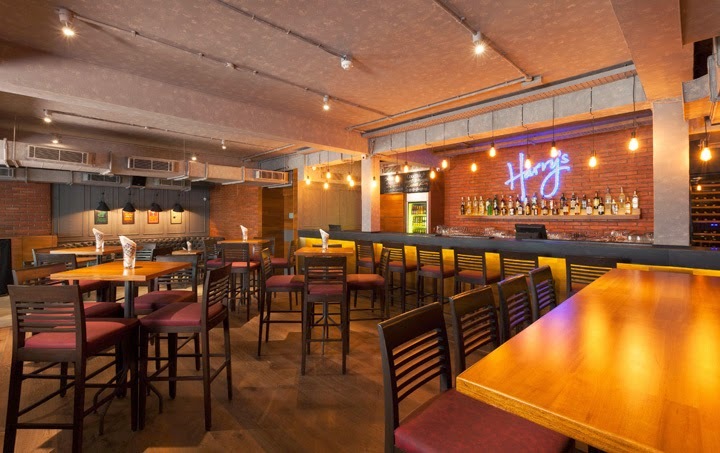 With a chain of trendy Bars across Singapore, Harry’s is extremely popular with locals and tourists world over. 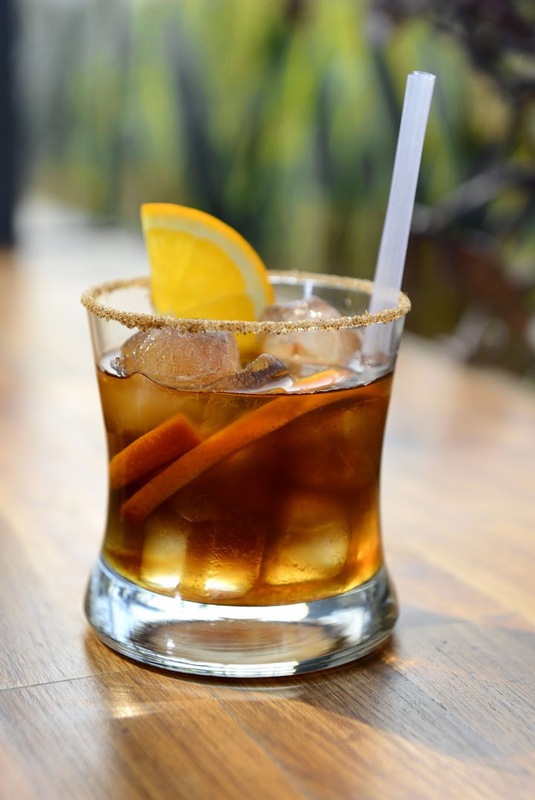 Harry’s is Singapore’s largest chain of bars & operates across the island state with 25 strategically located outlets. Synonymous with accessibility, affordability, sports, quality food offering & premium locations, Singapore’s Favourite Bar is all set to delight India with exciting offerings it has in store. 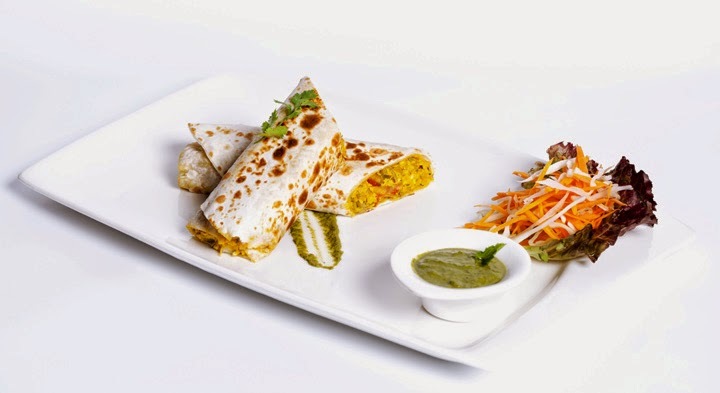 In addition to an extensive Beverage Menu, Harry’s offers a fine range of handpicked cuisine from across the world. The specialties at Harry’s Delhi include the signature Harry’s Jazz Burger, fully loaded with a juicy mutton patty, sautéed onions, mushrooms, bacon and cheese served with fries and pickled vegetables; Harry’s Club, a triple layered sandwich with bacon, egg, chicken, cheese, ham; and Harry’s Fish and Chips, a classic bar favourite. Amongst the small plates, do not miss the Nacho’s, PaneerPudinaMalai Tikka, Prawns Salt and Pepper and the Sichuan Barbeque Chicken. Grounded in a strong bar culture, Harry’s serves some of the finest wines & spirits. Harry’s also takes pride in its range of exclusive mocktails & cocktails created by a master mixologist. 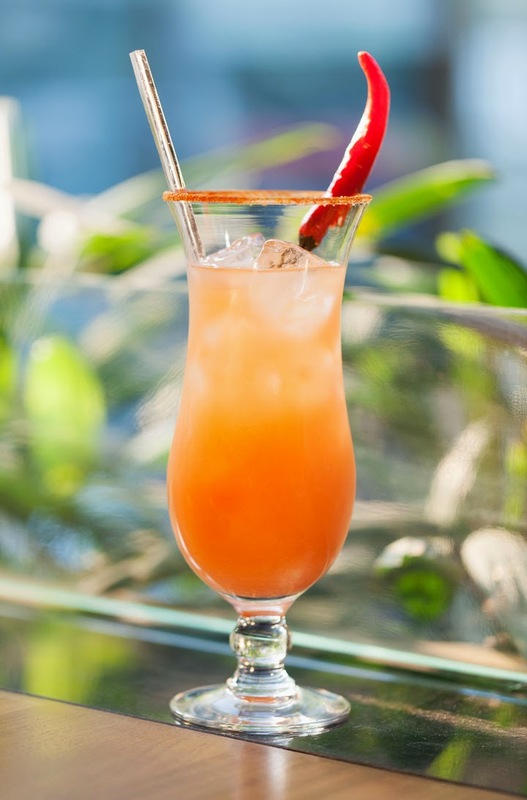 Some of the signatures include Harry’s Old Fashioned, prepared with a mix of intense orange peel & caramel infused scotch on ice with hint of bitters, Green Lantern - prepared with a merry fusion of pineapple, white rum &midori melon, and the classic Singapore Sling from Harry’s hometown. 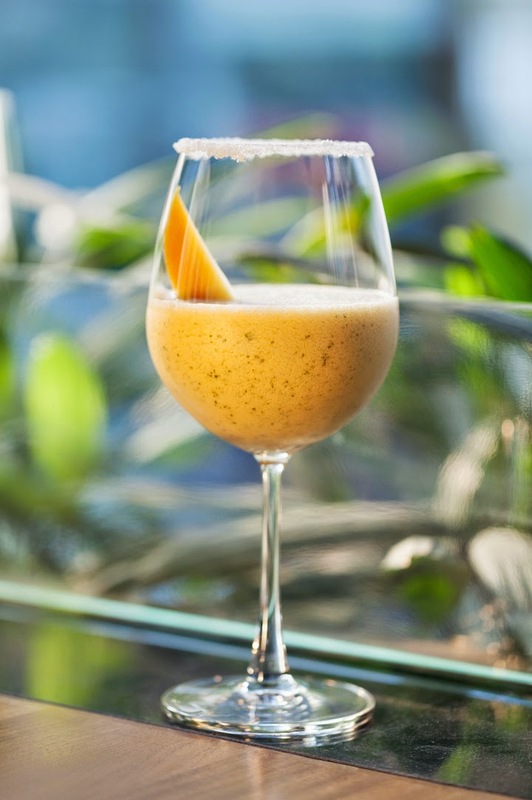 Besides the Harry’s Signature cocktails, other highlights of the menu include the Caramel Popcorn Martini- made with liquid popcorn, butterscotch and vodka, with Poprocks on the rim to add a pop to the drink and the Marmalade Maritni that is reminiscent of breakfast and is a perfect combination of iced orange vodka, marmalade and intense orange liqueur. 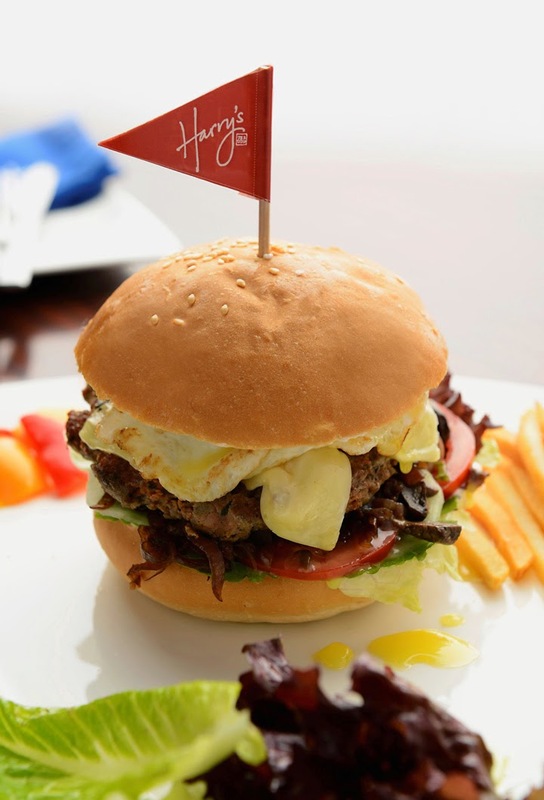 Harry’s was founded by Jim Gelpi (an oil man from Louisiana) in Boat Quay, Singapore in 1992. In a beautifully restored shophouse, decked up in fine style, it was located by the Singapore River and within the financial district. Its popularity soared on the back of its location, elegant yet laid back charm and superlative service. It quickly became an after office hour haven frequented by bankers and professionals working in the financial district. The Harry’s Bar at Boat Quay was without pretension. A place that made you feel comfortable and at home, a place for friends and colleagues to unwind, relax and recharge. With a customer base of working executives and a favourite of locals and expats alike, Harry’s Bar maintains its tradition as a place for customers to unwind to great drinks, food and music.